National Fisheries Solidarity Movement (NAFSO) celebrated its 20 years of service on 26th of November 2016. 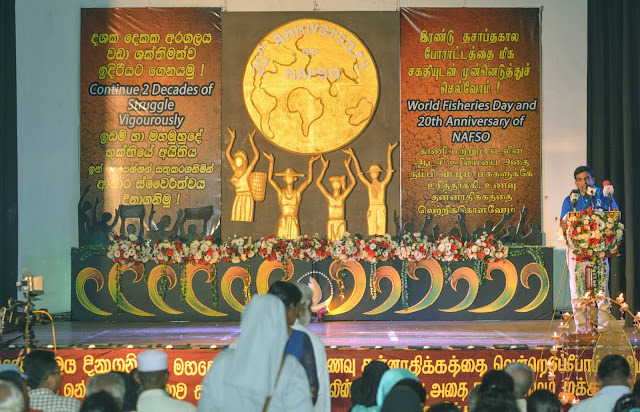 NAFSO started its service mainly focussing small-scale fisheries, environment, and fisher communities with the vision of a free, just and prosperous society, where resources are distributed equally, and justice, peace and human rights prevail for all people regardless of race, caste, religion, and gender and establishment of sustainable fisheries and food sovereignty to reduce poverty and disempowerment in Sri Lanka as our mission. 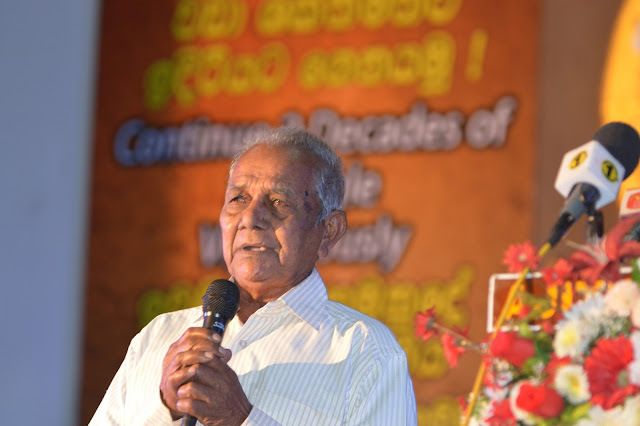 National fisheries Solidarity committee was born as a section attached to Social and Economic Development Center (SEDEC) in the year 1993. NAFSO becomes independent in 1997 With the intention of building a fisher movement in Sri Lanka. 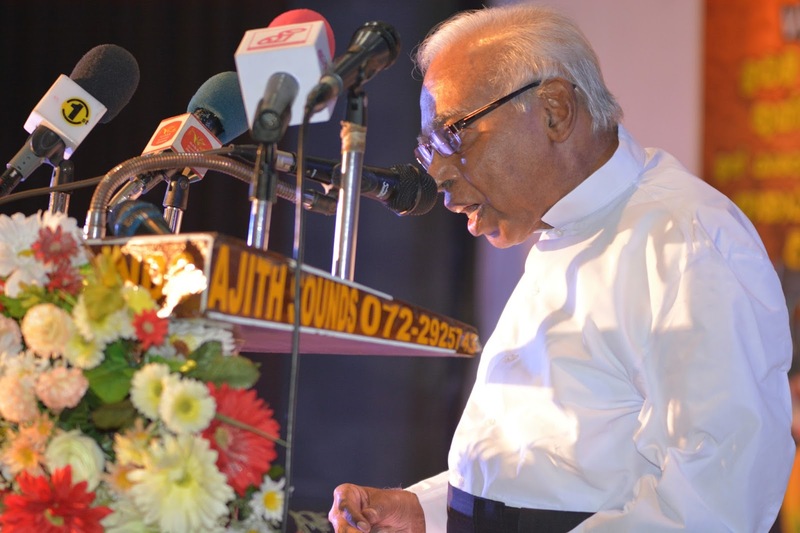 Since then, we served the nation by involving in protecting national resources, environment and human rights of the citizens. 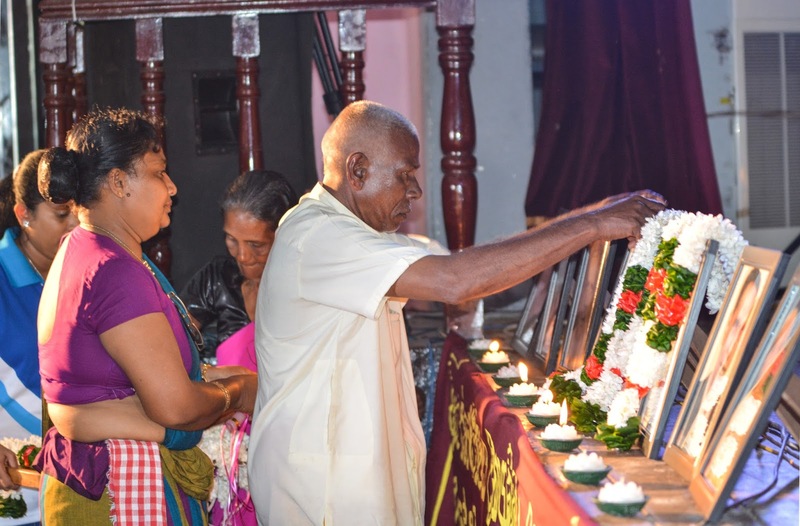 Throughout the time, we paid special attention to women and children’s rights. 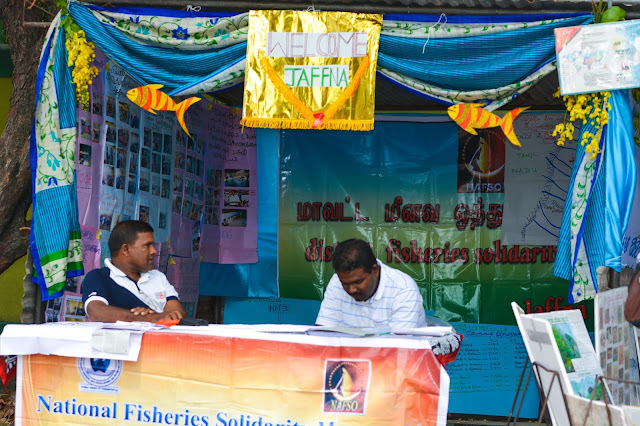 At the beginning, NAFSO actively engaged work in Galle, Matara, Gampaha and Puthlam districts with several hundred of members from fisheries communities and mainly worked in educating of communities in policy level. After twenty years we have expanded our geographical range as well as the area of work. 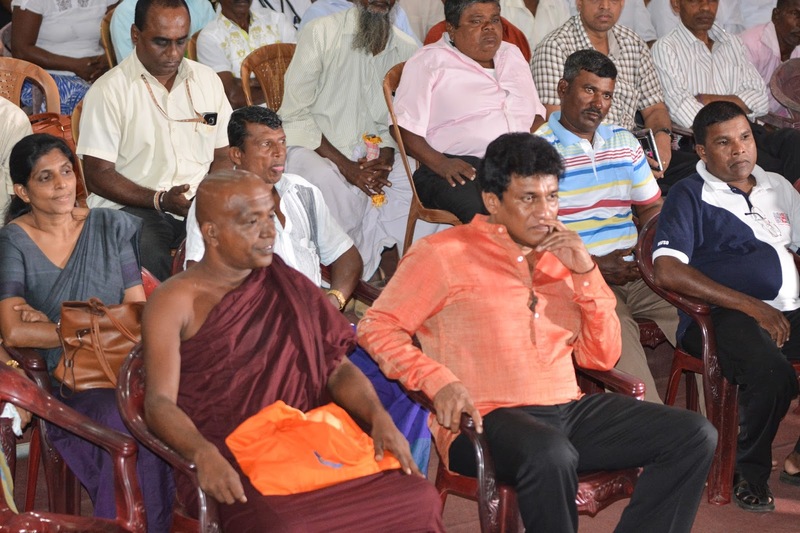 About 10,000 direct members from 15 districts are working together to build a democratic country where all the people are treated equally and to protect our resources in fisheries, in the environment. 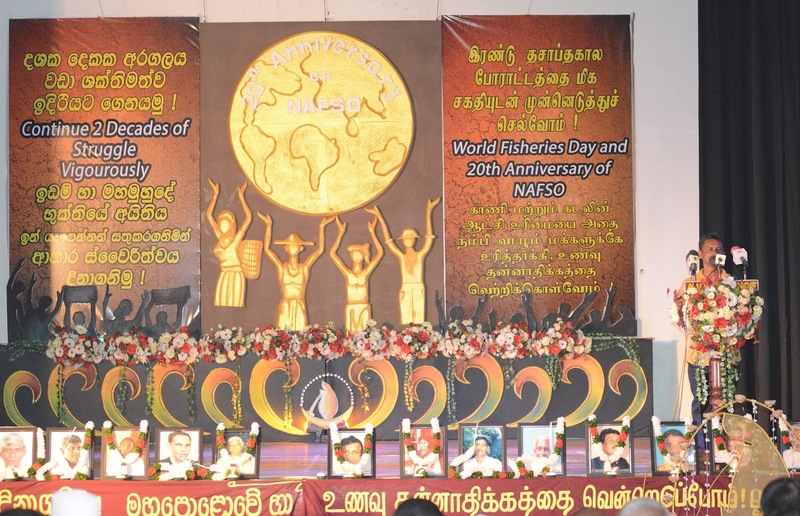 Around 750 participants were attended to the anniversary program conducted parallel to the world fisheries day, in Negombo town hall. Rev. Fr. Oswald Perth was participated as chief guest together with several other guests including Minister for national co-existence dialogue and official languages, Mr. Mano Ganeshan, Nothern provincial fisheries minister, Hon. 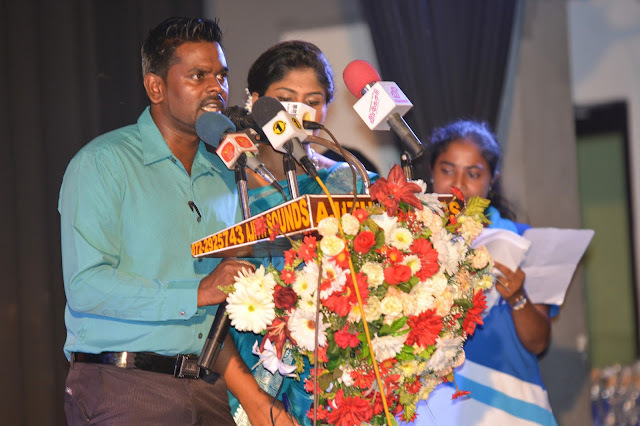 B. Dineswaran, Nothern Province councilor Mrs. Anandi Sasidharan, Negombo Ex. 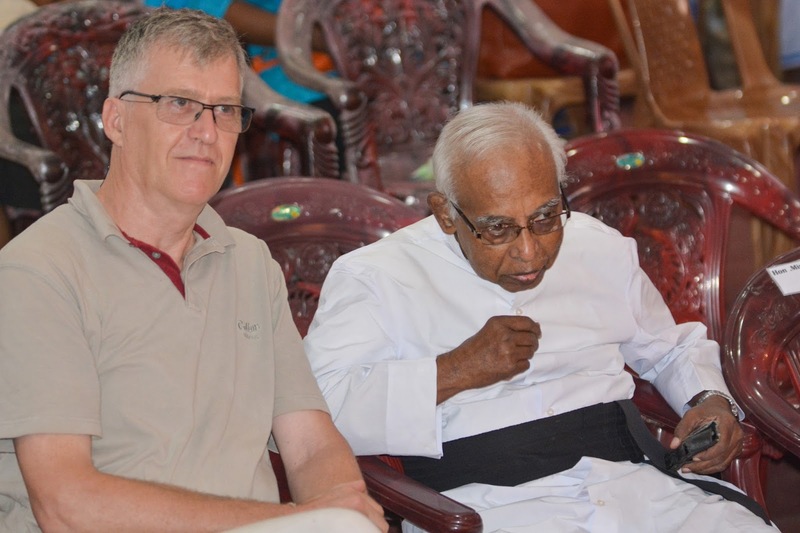 Mayer, Director of education of Mannar district, Prof. Soosei Anandan from Jaffna University and several other leading figures from government sector as well as civil society. 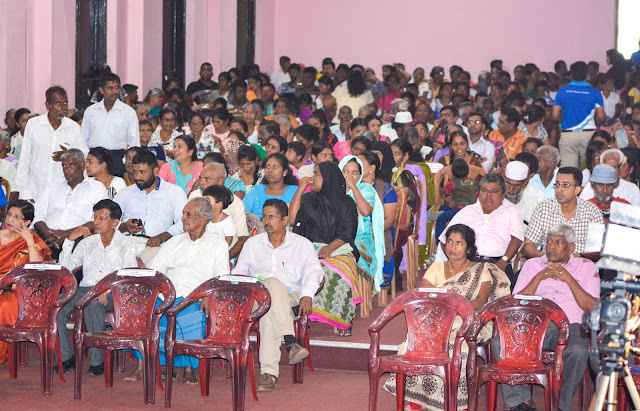 The meeting on 26th was conducted as the last event of the celebration together with a parallel exhibition conducted by the district partner organizations in town hall premises. On 24th and 25th of November conducted religious activities for the blessing of NAFSO staff, membership and to all depressed communities in the country. 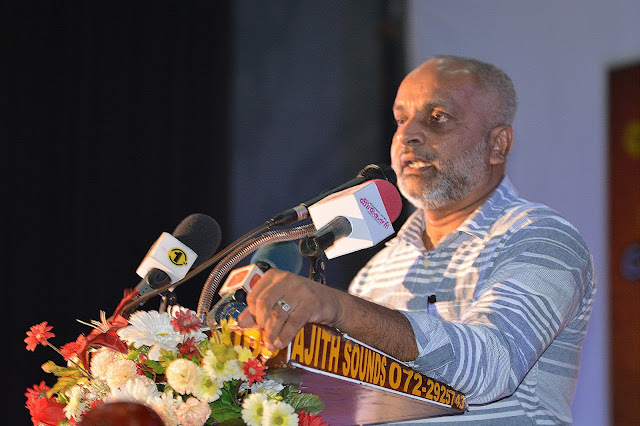 the sector as well as civil society.